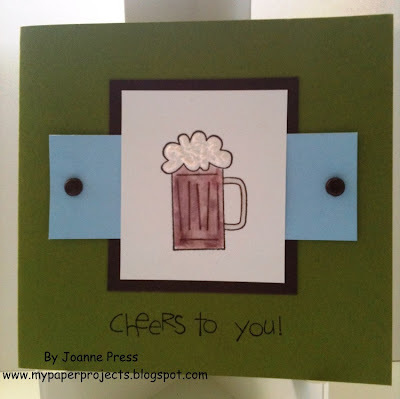 Challenge 75 - Cheers Me Dear! Thanks for joining us with Becky's lovely sketch last week. 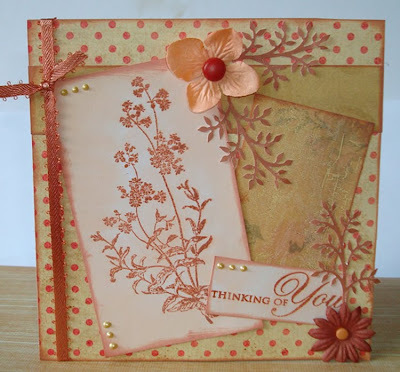 This week's challenge is called 'Cheers Me Dear'! We would like to see a beverage of some kind on your work. 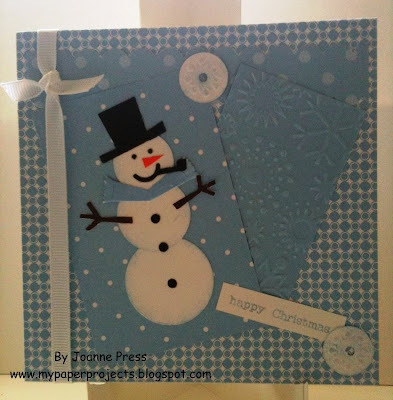 For more info on the cards please visit the Design Team Blogs. Have fun with the Challenge! Challenge 74 - Becky's Sketch No. 6! 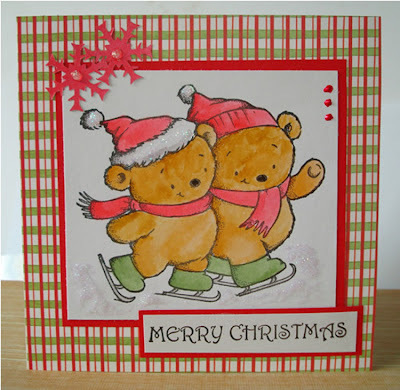 Thank you so much for sharing all your wonderful Christmas cards with us last week, your work is so inspirational. This week's dare is sketch number 6 from Becky. 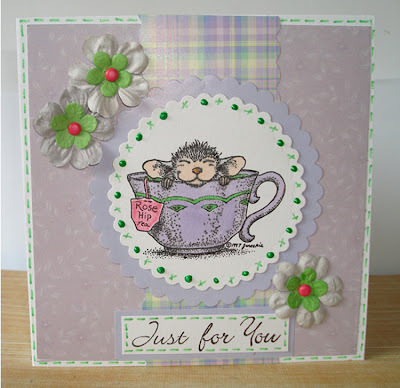 For details of all the individual cards please visit the Design team blogs. Have fun with the sketch! Thanks to everyone who joined us last week - your work was stunning! 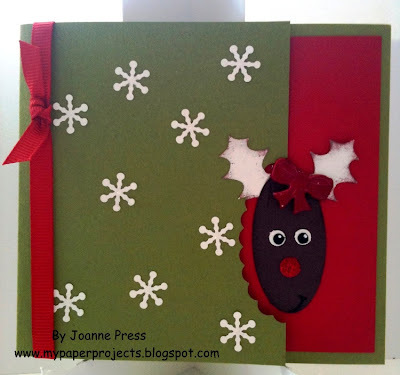 This week the challenge is 'Christmas'! A little early I know but if you are anything like me I need as much prodding as I can get!! 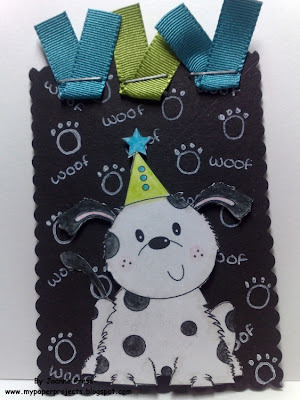 Check out the individual DT blogs for card details - have fun with the challenge! Challenge 72 - Neglected Or Forgotten Stash! Wow you gave us some awesome work to check out for last week's Floral Challenge - huge thanks to all who took part. 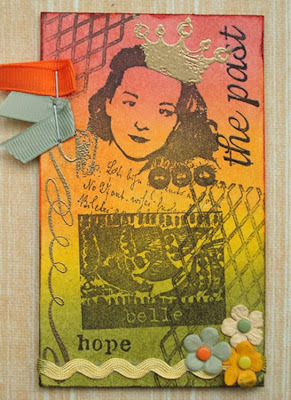 This week the challenge is to use 'Neglected Or Forgotten Stash'! Use something you haven't used in ages or something that you bought, forgotten about and haven't used as yet! I think most of us are guilty of that one lol! Please visit individual DT blogs to see what is is that was neglected or forgotten! Have fun with the Challenge!